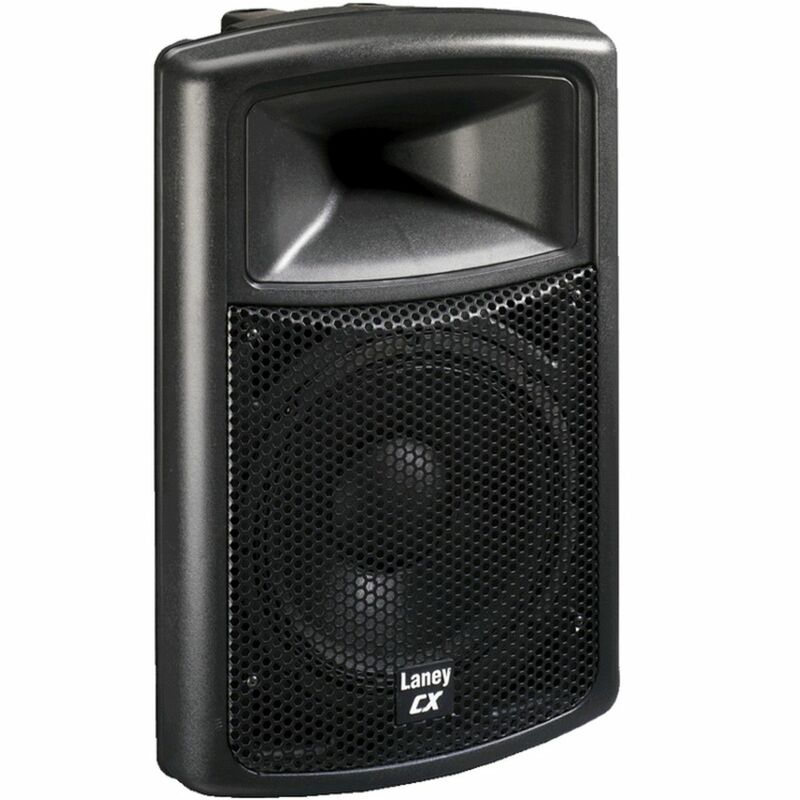 The CX12 are our mid-level, moulded polypropylene PA cabinets. These units are rugged yet lightweight, and featuring a power handling figure of 400 watts, and 200 watts RMS, these units are more than loud enough for your gig. All of the new CX range are a 2-way speaker design.